With over a century of legitimate field execution all across the world, tiles have the longest track record when it comes to performance. Its engineering design provides the ability to both shed water naturally and ventilate effectively. This makes them the essential roof covering for both warm and cold climates, and they even diminish ice damming in cold areas. Tile is also astonishingly versatile from a design standpoint. They can be flat, round, imitate wood shakes, or recreate ancient roofing materials. The possibilities are practically limitless. With present day advancements, concrete and clay roof tile manufacturers can produce tiles to suit any architectural and composition style, from Spanish and Mediterranean, New England Colonial, historic, or contemporary. Tile is not only beautiful, but its physical weight offers enduring protection without creating unwanted issues like other roofing materials. 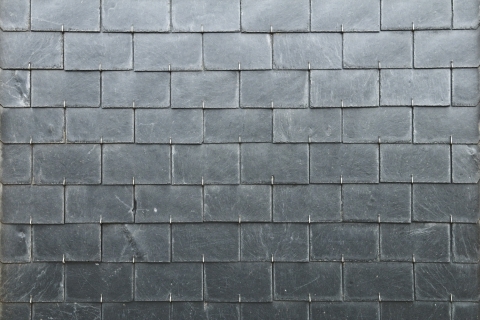 Most of today’s homes are solid enough to support the weight of a tile roof. There are also assortments of lightweight tile offered in specific regions of the country that are perfect for new and re-roofing projects. 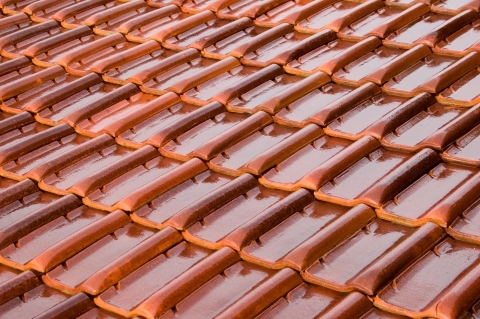 Tile is quickly becoming a preferred re-roofing product due not only to its sturdiness, but also its ease of maintenance, which is confined to gutters, protrusion flashings, and venting. With other roofing systems, maintenance may incorporate coating, painting, cleaning, and sealing most of the roof surface. With proper installation, tile roofing is one of only a few roofing systems that can withstand sustained winds of 150 miles per hour found in Florida. Clay and concrete tile roofs are popular cost-effective choices because of their long lifespan—50 to 100 years or more. Both concrete and clay tile outlive other roofing materials, with manufacturers offering warranties from 50 years to the life of the structure. As a matter of fact, in Asia and Europe, many structures with clay roof tiles have remained functional and beautiful for hundreds of years.